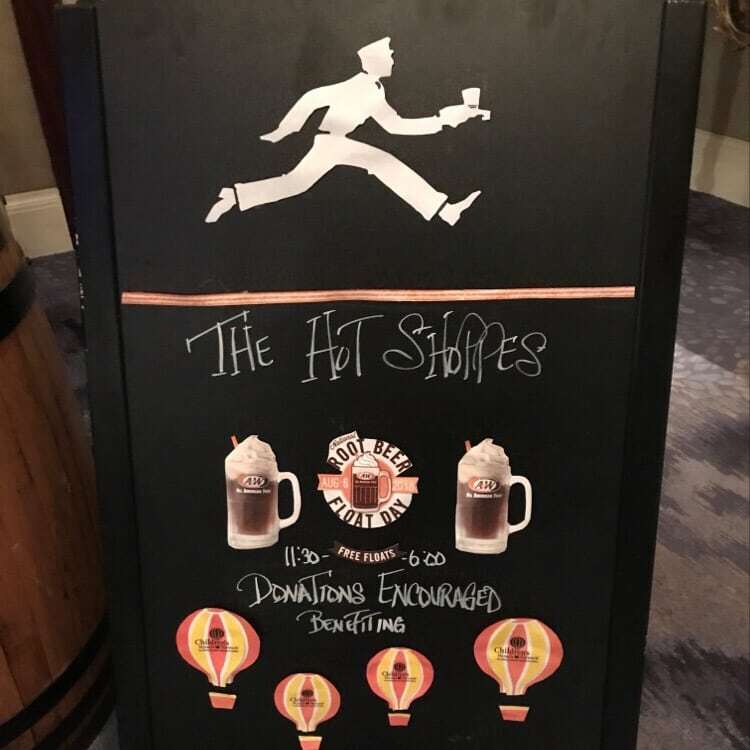 The Marriott International family will be celebrating Root Beer Float Day all week at various properties in support of Children’s Miracle Network Hospitals. 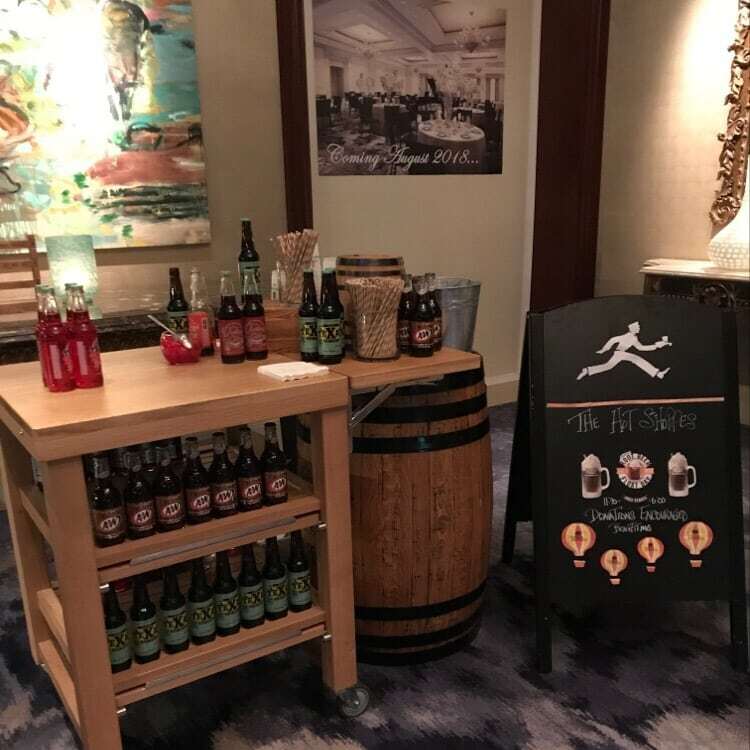 The Ritz Carlton in Dallas on Monday celebrated the event with floats for guests and promoting their partnership with Children’s Health locally. Thank you for your support! Previous post: And that’s a wrap!